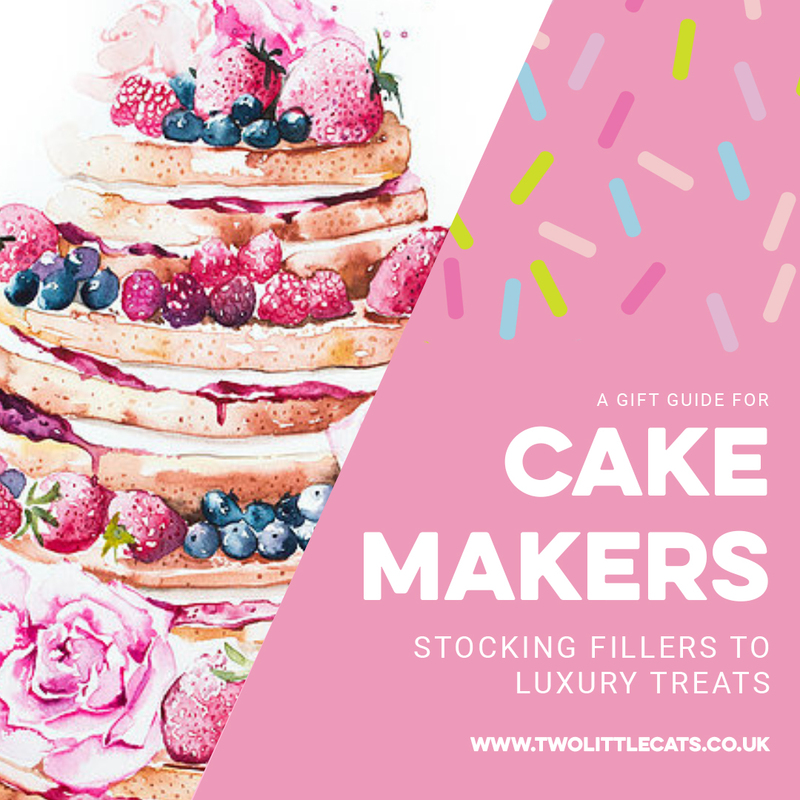 Stuck for what to buy the cake maker in your life? 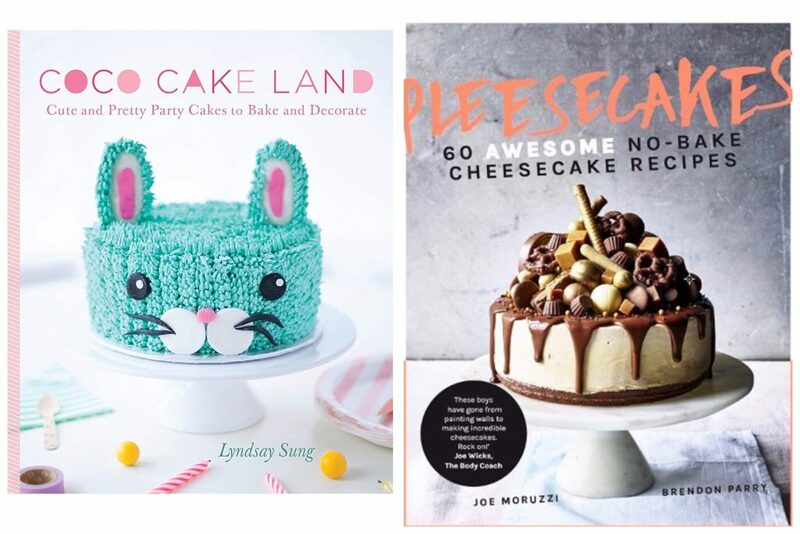 Or are you a cake maker who needs a bit of inspiration for your own Christmas wish list? Ranging from perfect stocking fillers to a super splurge for those at the top of Santa’s list, we’ve compiled nine ideas for gifts that we would love to receive and think that you would too. So grab a mug of mulled wine, curl up, and start writing that letter to Santa! Every cake maker I know has an ever growing collection of stands, but good ones are hard to come by. Then we discovered Prop Options. 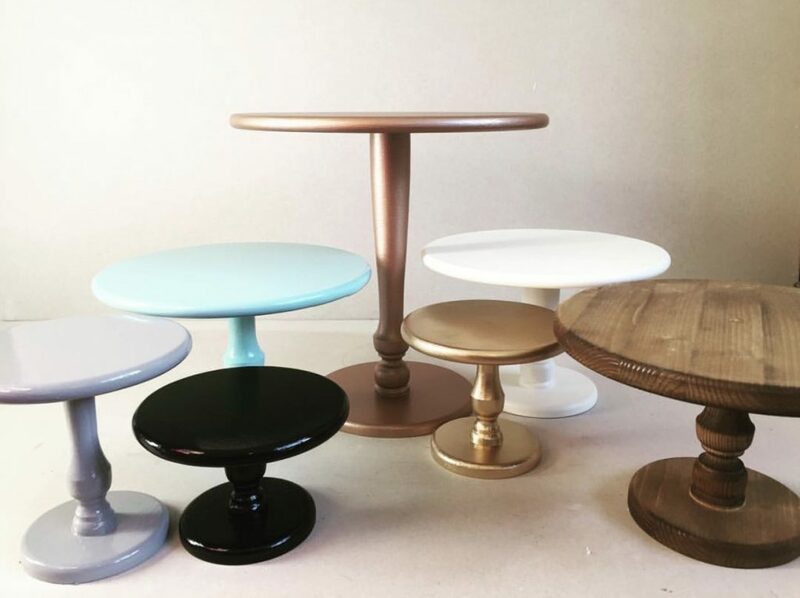 Check out the wooden pedestal stands, which can be custom coloured for you! Another slight obsession of mine are cake toppers. I have a huge box at the Two Little Cats kitchen full of different toppers that I can use on our cakes and for photo shoots. 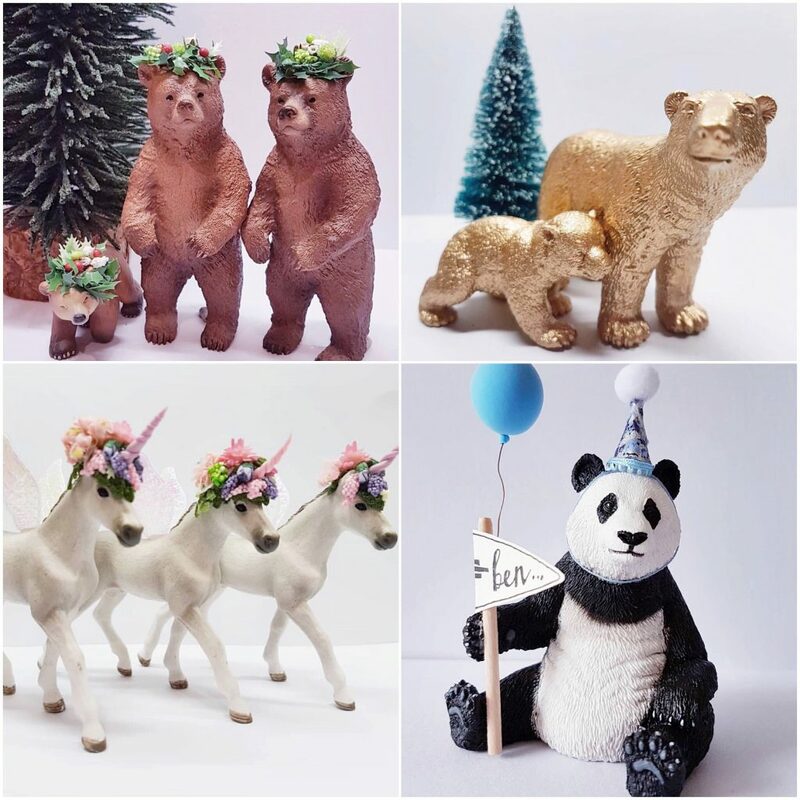 We’ve been using animals and dinosaurs as toppers for a good few years now but Cake Topper Animals have upped the game with their embellished versions. We worked with them a few weeks ago and are already planning which ones to buy for ourselves! I’ll be honest. I don’t normally go in for kitsch Christmas decorations but I could not leave this behind!! 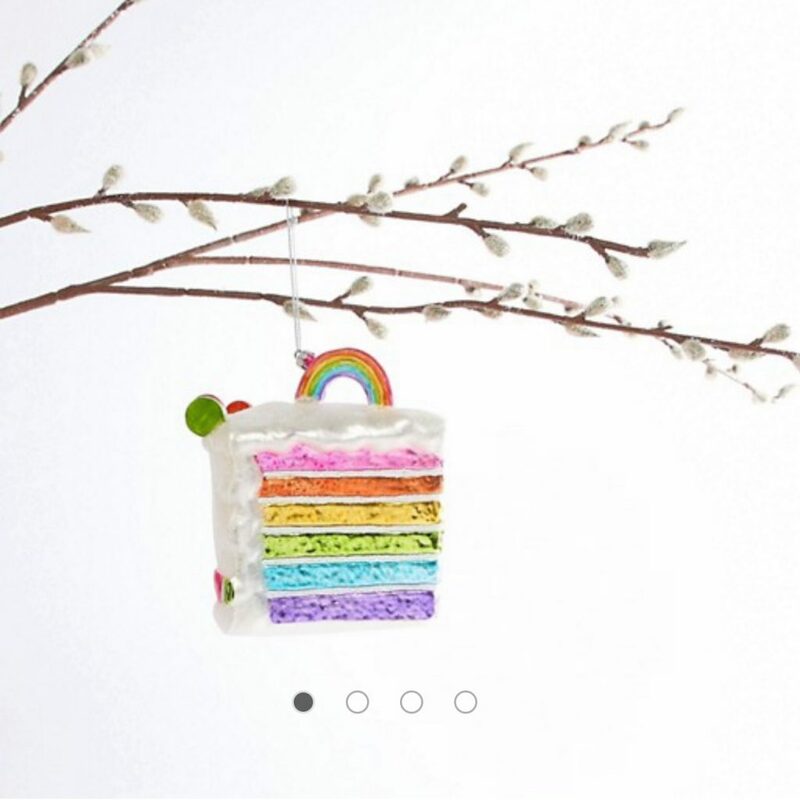 We’re known for colourful, fun cakes so this was a no brainier for our tree in the office. A perfect stocking filler or even a secret Santa gift for the bakers in your life. After creating a gorgeous cake, you need an equally gorgeous plate to serve it up on. 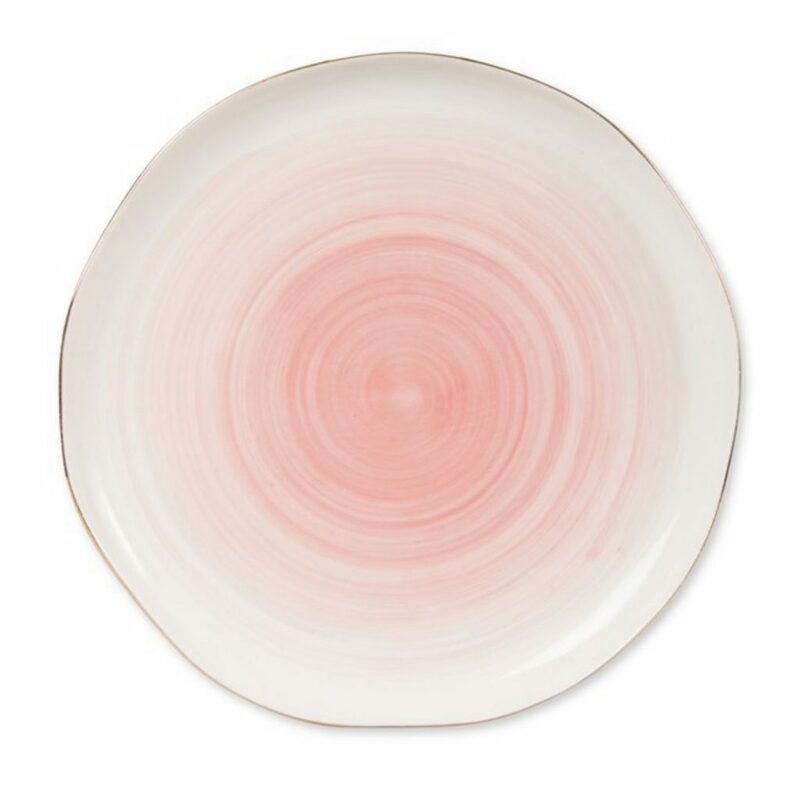 These gorgeous gold edged pink plates are going straight on our list! 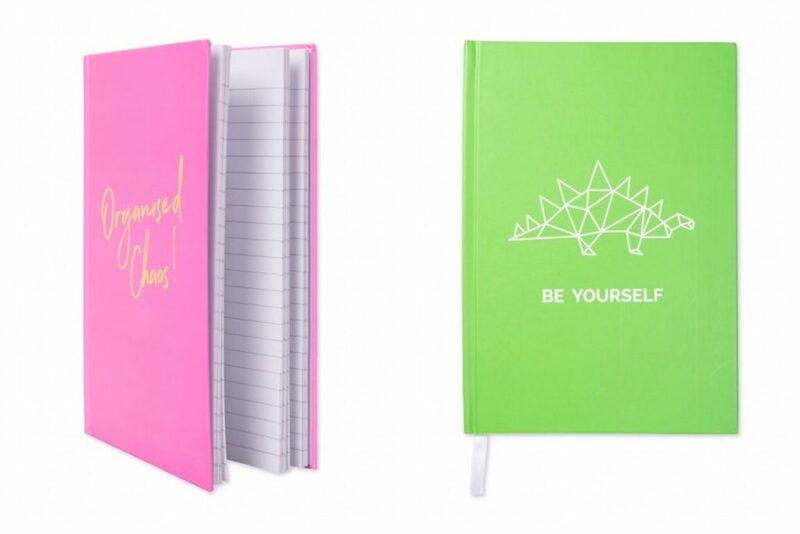 Whether you go for something inspirational or something to teach you a new skill, you can’t go wrong with a beautifully designed book. With so many amazing titles to choose from you are spoilt for choice but we are eyeing up this colourful and cute creation by Coco Cake Land, and for something to try at home we have been drooling over Pleesecake’s recipes. 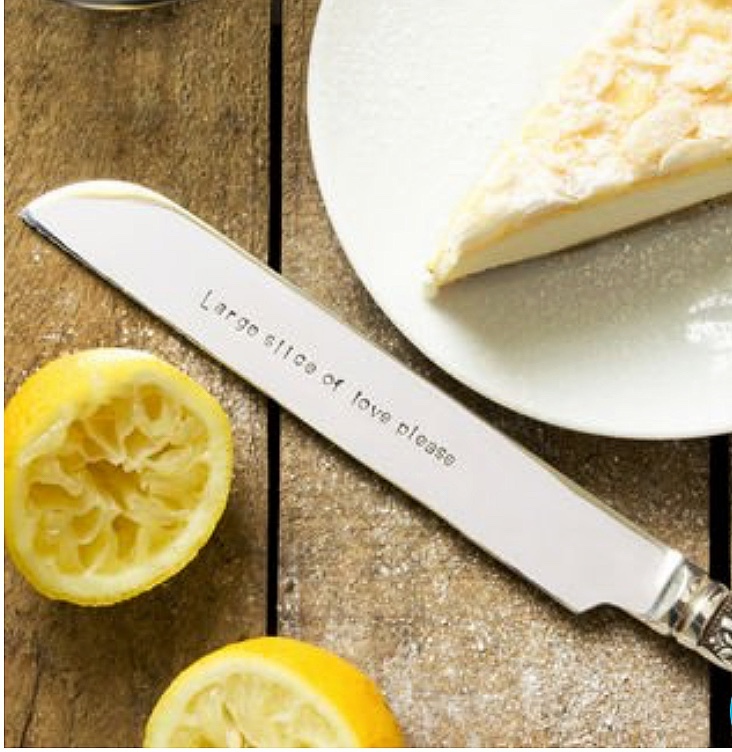 A personalised gift is always a winner and these knives from Spoon Queen can be engraved with a message of your choosing. A perfect gift for any brides or grooms to be, too! Perfect for writing down recipes, order notes, or doodling ideas for designs, a cake maker can never have enough stationery. We were in town this week and spotted a new opening, Neon Sheep, which has so much to choose from. Luckily for you they also have an online shop so you can browse without battling the Christmas crowds! This is a real treat for any cake maker. 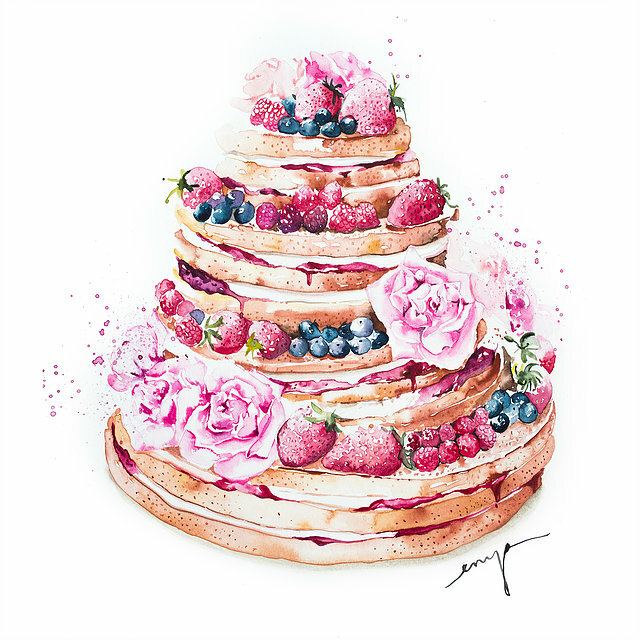 Enya is an incredibly talented watercolour artist who creates the most amazing paintings of your cakes. Just choose your favourite, send a picture, and Enya recreates it in her instantly recognisable style. We have one of Enya’s paintings hanging in our office space and have already been in touch to commission a painting of our wedding cake next year! For anyone who takes their baking seriously, or wants to create a cake business, a stand mixer is a must. I know, I know…this isn’t the usual suggestion of the rainbow coloured American mixers that flood Instagram and Pinterest. 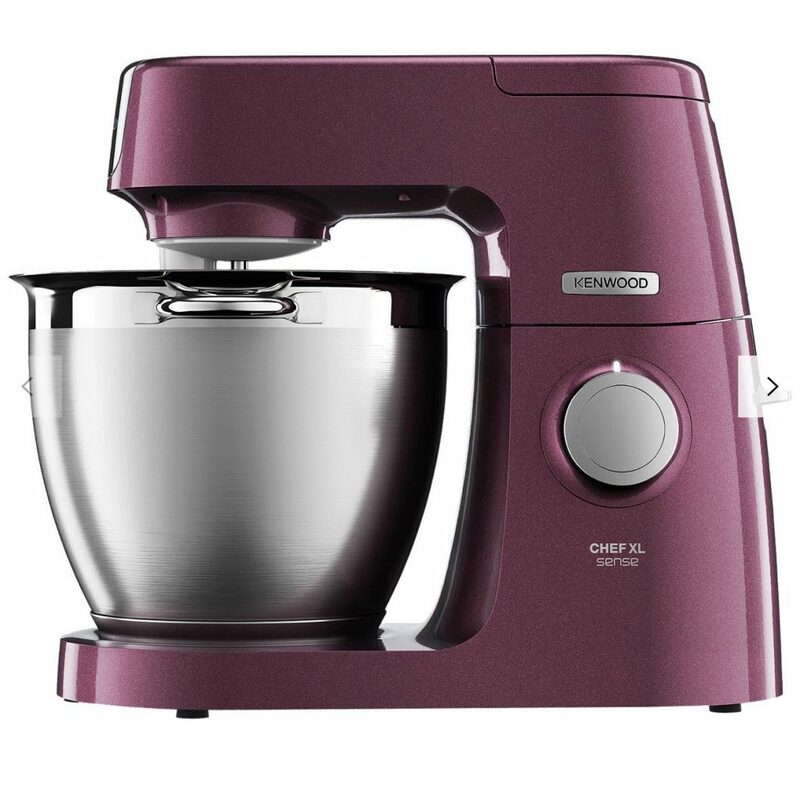 We have always used Kenwood mixers at Two Little Cats and we absolutely love them. They are true work horses and we would recommend them to anyone. A stand mixer can be a big investment, especially if you are just starting out, and we feel that (as pretty as a row of pink mixers would be in the kitchen) reliable, consistent performance is what you need!